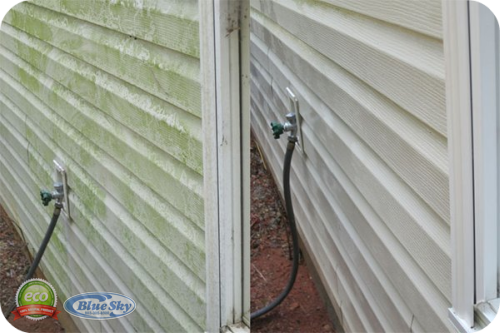 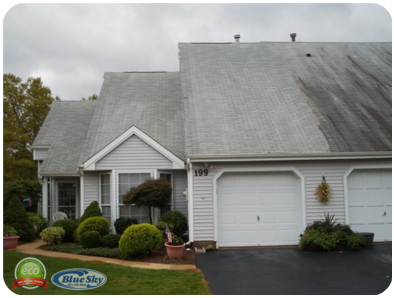 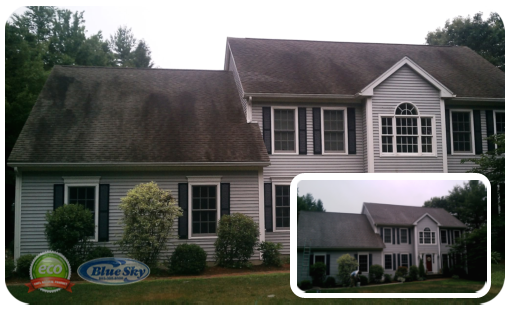 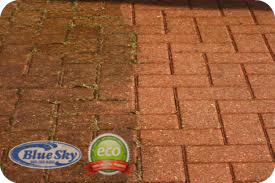 Vinyl Siding Washing | Pressure Washing homes & removing mold & algae in New Hampshire w/ Blue Sky Power Washing 603-594-9274 "WASH" Blue Sky Pressure Washing Services in New Hampshire & Mass Over 2500 Homes served! 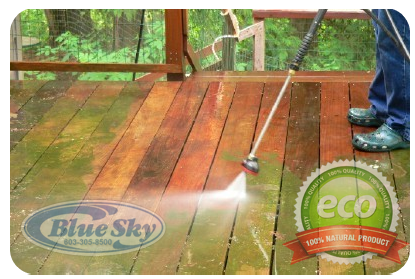 Blue Sky Soft Washing is "Eco friendly" Blue Sky House Wash Cleanser packed w/non-toxic naturally-derived ingredients. 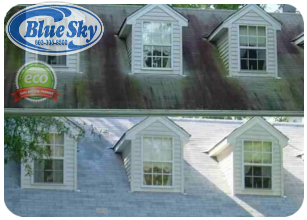 Blue Sky Soft Washing packs a giant gentle punch! 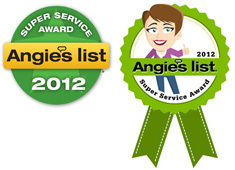 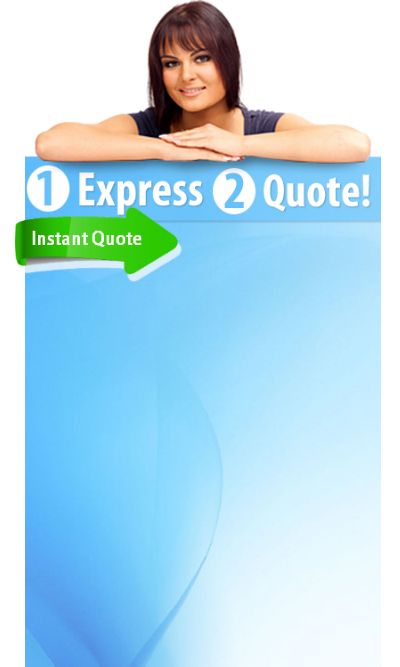 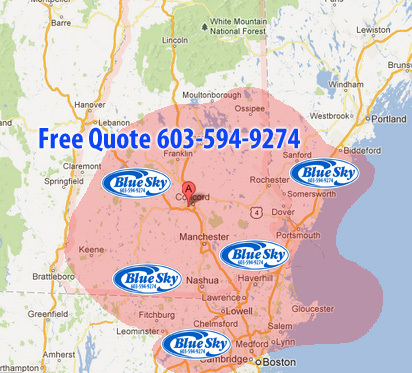 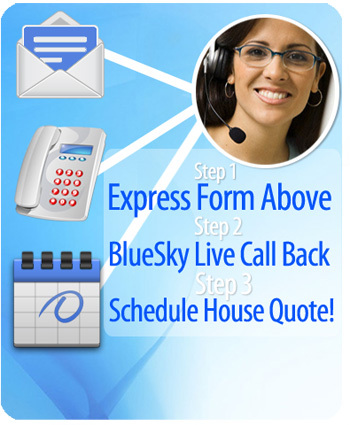 Get A Soft Washing Quote in New Hampshire - Massachusettes & Maine over 200 cites served! 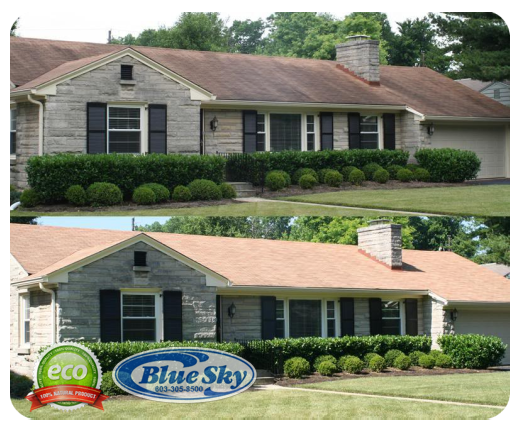 Full time + Fully Insured; Restoration & Preservation company! 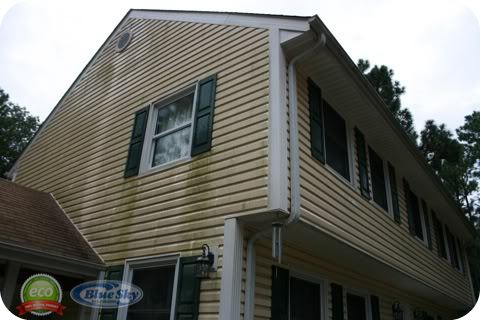 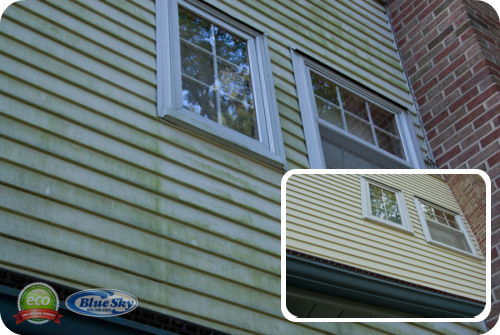 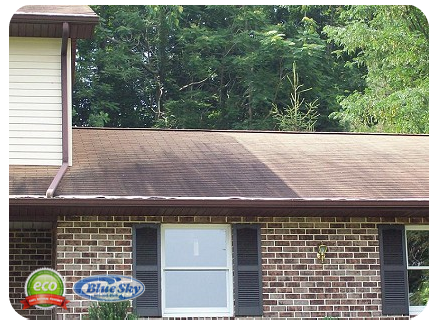 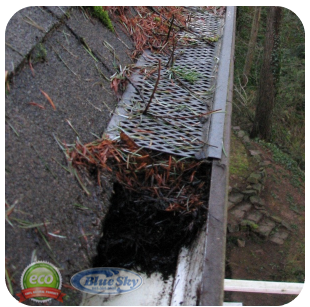 Blue Sky Pressure Washing vinyl siding can kill & remove the algae, using contractor “Eco friendly wash”, making you vinyl side, & clapboard new again. 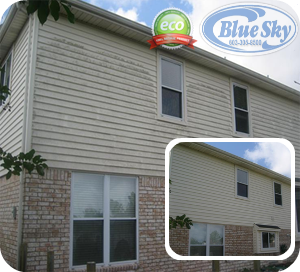 Insulated vinyl Batten vinyl Siding Seamless vinyl vinyl soffits eaves & over hanging traditional.